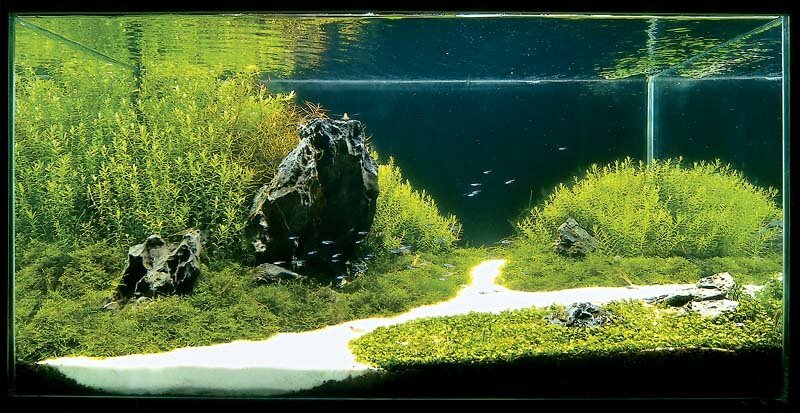 Aqua Design Amano (ADA), brainchild of legendary aquascaper Takashi Amano, holds an aquascaping contest each year. This contest is probably the largest event in the planted aquarium community each year and sets the standard for aquarium design. The results of the 2006 contest were released recently, and I figured I'd post 1st-10th place here for inspiration...and to drool over! Enjoy! I really hate spammers like that water filter lady, its just as bad as the viagra one. Don't support her because her marketing tactics are questionable and what she's gonna try to sell you is probably questionable. Thanks for bringing that to my attention. It has been deleted.